Release the Hounds! 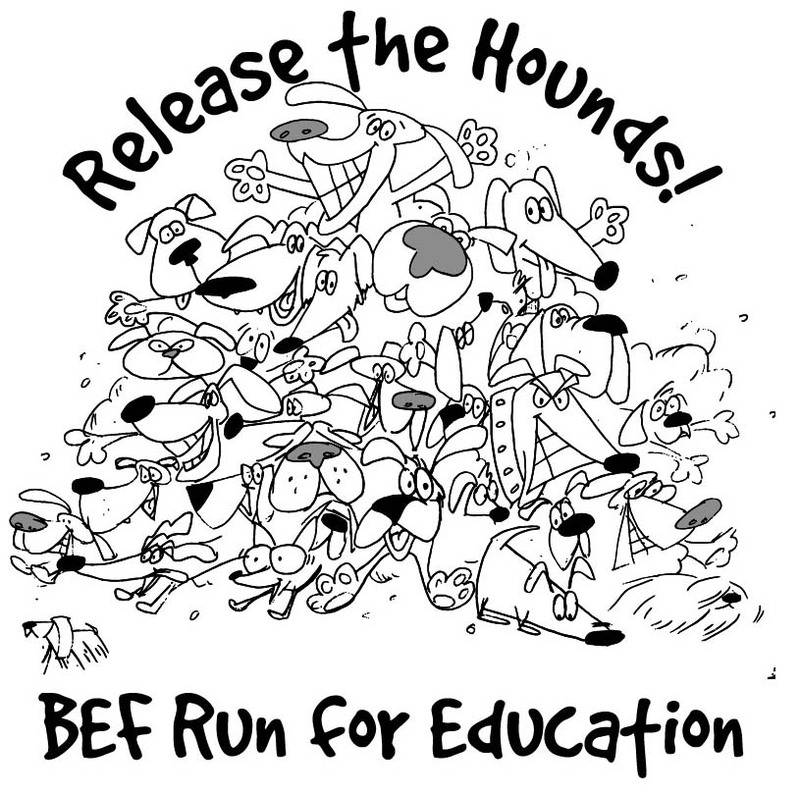 BEF Run Team Shirts now on sale! 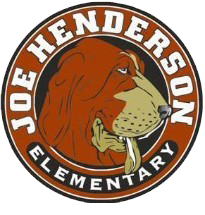 All Hounds will receive an order form for official Release the Hounds t-shirts. These shirts will help us stand out at this year’s BEF Run, AND they double as spirit wear for the rest of the year! Shirts are $8 each CASH ONLY. Order forms and payments are due to the office no later than March 27 at 3:00.